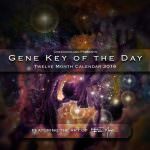 The Gene Key of the Day Calendar is a tool to connect more deeply with the Living Wisdom of the Gene Keys transmission in our Everyday life. 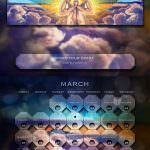 This calendar tracks the position of the sun as it moves through the Zodiacal I Ching, activating a particular Gene Key every 5 to 6 days. 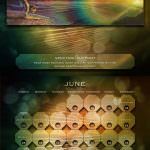 As the sun moves through the year it will amplify the energy of each archetype in our life and unlock deeper access to your creative potential. 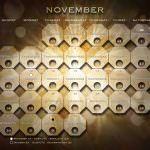 This calendar presents the Gift State of each Gene Key; a word of wisdom to carry into you day. Like a compass, you can use this wisdom to orient your contemplation into creative service, the Gift in Action. 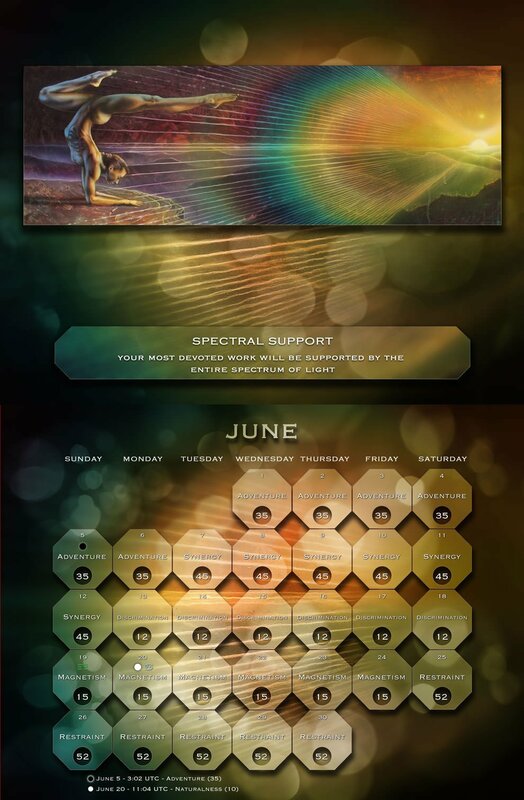 As you walk through your day or plan ahead for a special occasion, you can use this tool to bring your attention to the energy of the Gene Key of the Day. 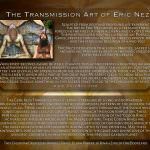 Each month features a unique piece of Transmission Art created by Eric Nez. Sculpted from years of inner alchemy and devoted practice, these paintings express the wisdom of alchemical art. 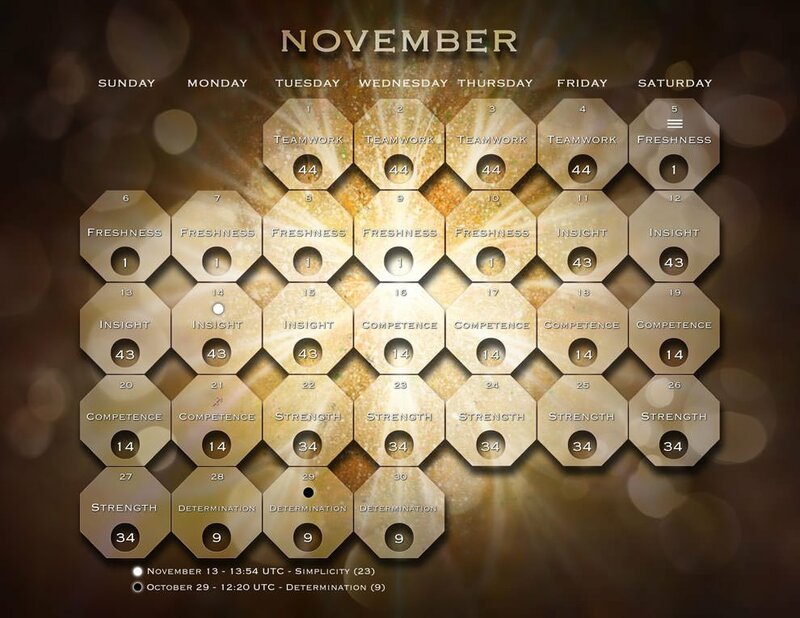 Each painting was chosen for that month as a representation of the Codon Rings activated by the Sun throughout the passage of time. 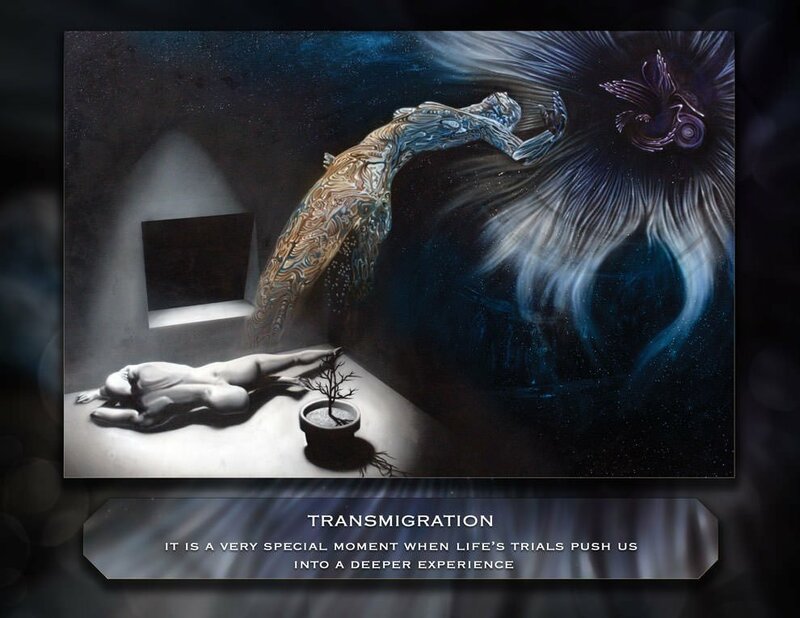 May these paintings be a portal for you to connect deeper into the grace and divine love of the universe. 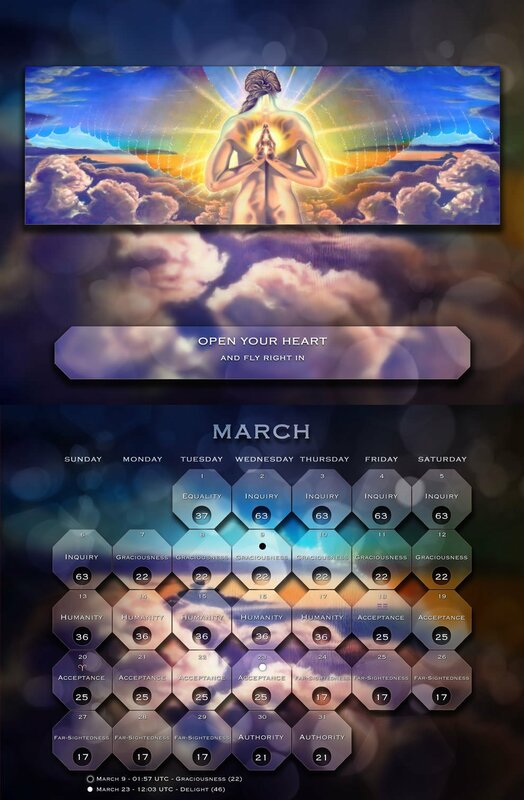 **Note: These calendars are for January 2016 —> December 2016. They are listed at half price, since many months have already passed. 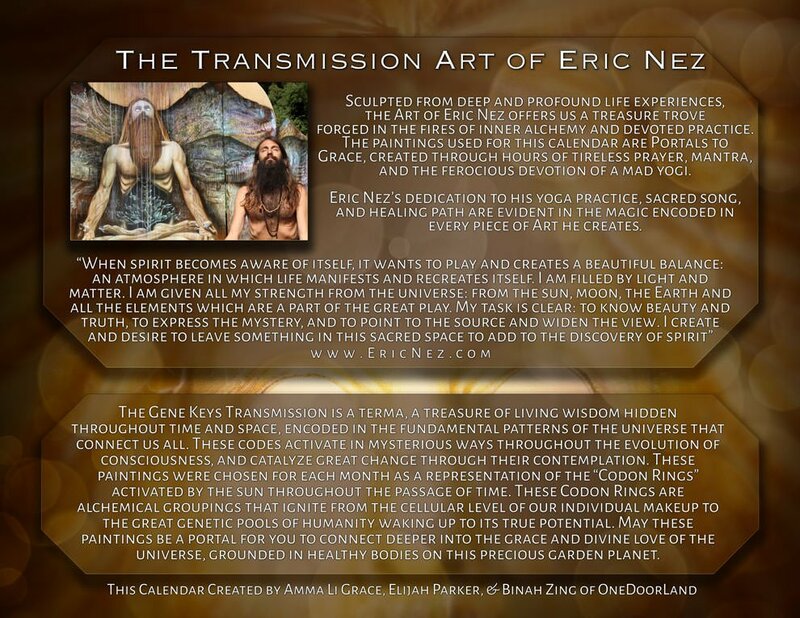 We are using this initial run to help fundraise for continued collaboration with Eric Nez and printing costs for next year’s 2017 Calendar. 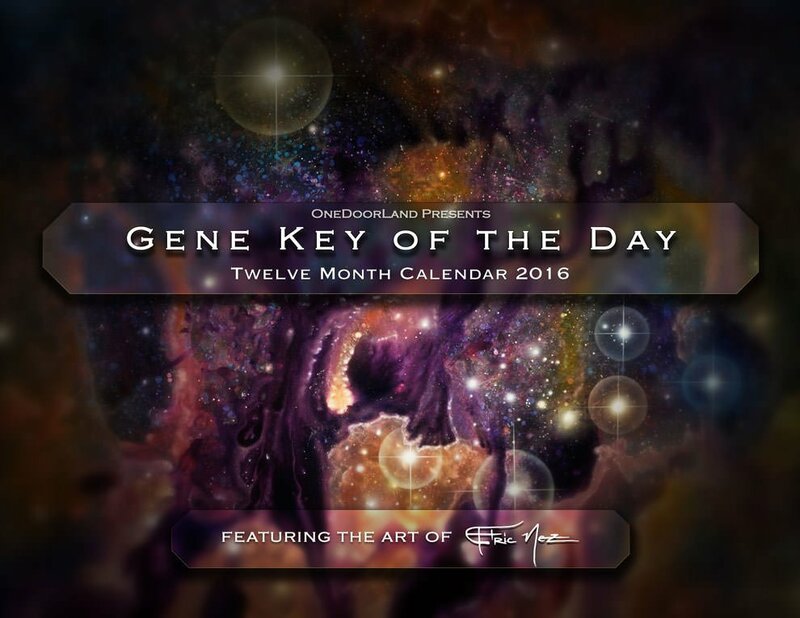 We encourage you to explore the previous months, take in the art and look at the gene keys themes from earlier in the year. You can use it as a contemplation exercise to look at what happened in your recent past, and see what gene keys were activated at that time!